View cart “Pro Pack” has been added to your cart. 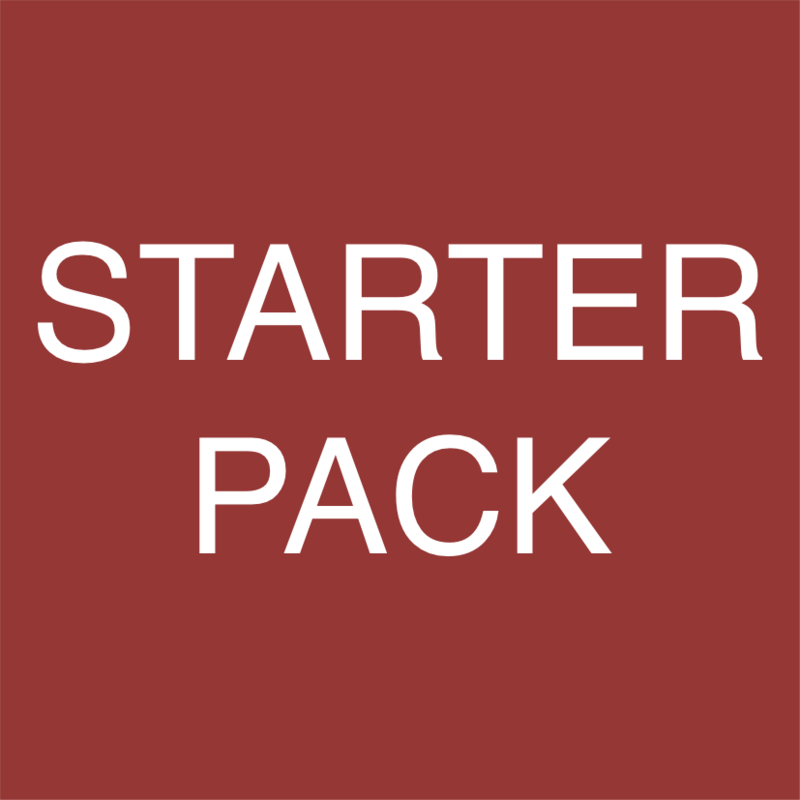 The Starter Pack is the perfect package for beginners on the Overlay.live platform. It includes the TeVo X2 hat, the ROG_EXT as well as some other goodies to get your started. 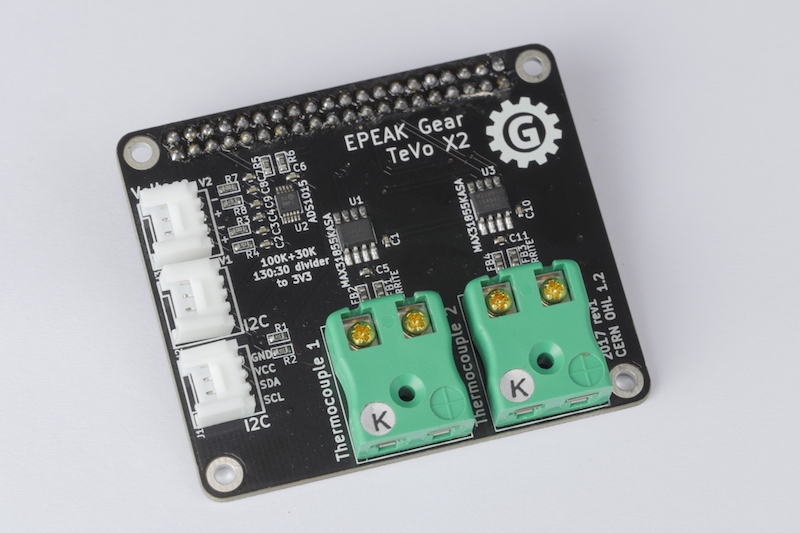 The TeVo X2 by EPEAK Gears is an extension hat designed for the RapberryPi. 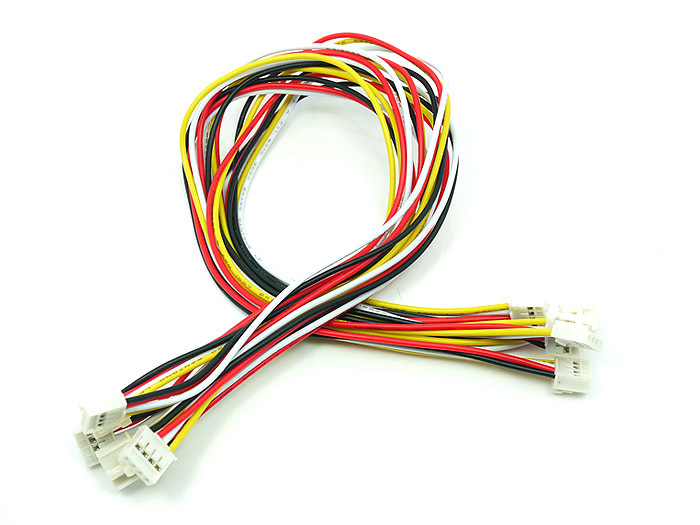 It has input for two K-Type thermocouple, 2x Voltmeters, and 2x I2c sockets using the grove connector. The ROG_EXT by ElmorLabs is a unique connector that enables live telemetry from ASUS ROG motherboards. 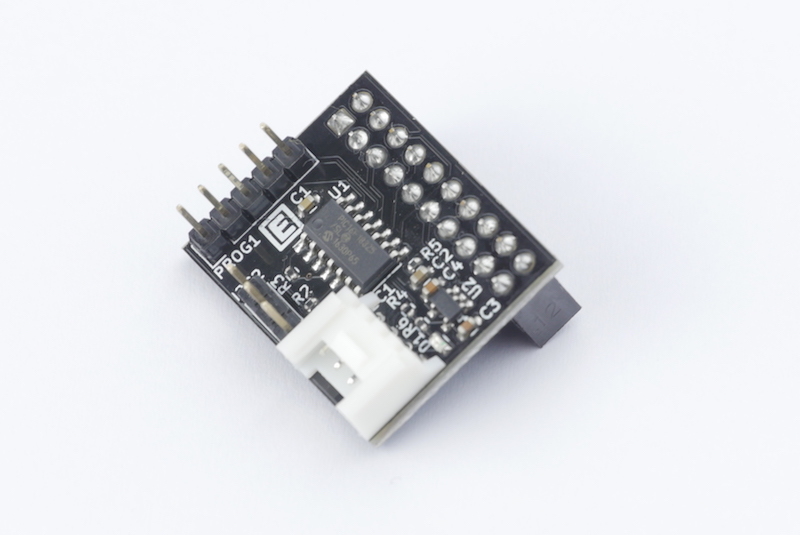 In interfaces via a single i2c wire to the TeVo X2 hat or any RaspberryPi. 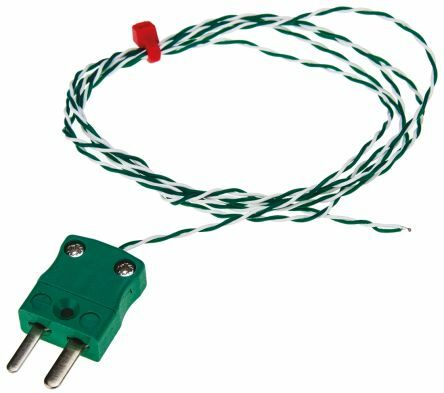 This K-type thermocouple is the same model we used to calibrate the TeVo X2 thermometer. It’s fine-tuned to offer the best reading as possible on negative temperatures. Wire to connect the ROG_EXT to your TeVo X2. Retro-actively awarded once the current free period is over (sometimes mid-2018). Overlay.live provides a software platform to overlay in near-realtime any data point over online or offline video feeds. Overlay any telemetric data from IoT sensors to complex live generated graphic animations. We are the backbone of your immersive live sessions. Custom solution services are also available to answer particular use-cases. Are we live yet ? Overlay.live is currently in its public beta phase. We finalized a proof-of concept device which serves as a starter kit to help any creatives build their own applications for live telemetry. 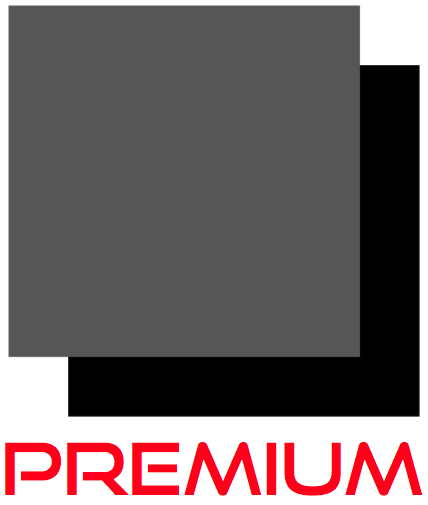 Sign up to our newsletter be updated on our latest developments.